PHOTOS: Kelli Berglund Is Gorgeous At The Premiere Of ‘Jupiter Ascending’! Disney Channel star Kelli Berglund looked absolutely gorgeous during the premiere of Jupiter Ascending held Monday evening (February 2) at the TCL Chinese Theatre in Hollywood, California. Kelli wore a black dress and gold toned heels with her hair pulled back. Be sure to check out more pics of Kelli from the premiere event in the gallery below! Cast Of DisneyXD’s ‘Lab Rats’ Taking Over Radio Disney’s Twitter TOMORROW! 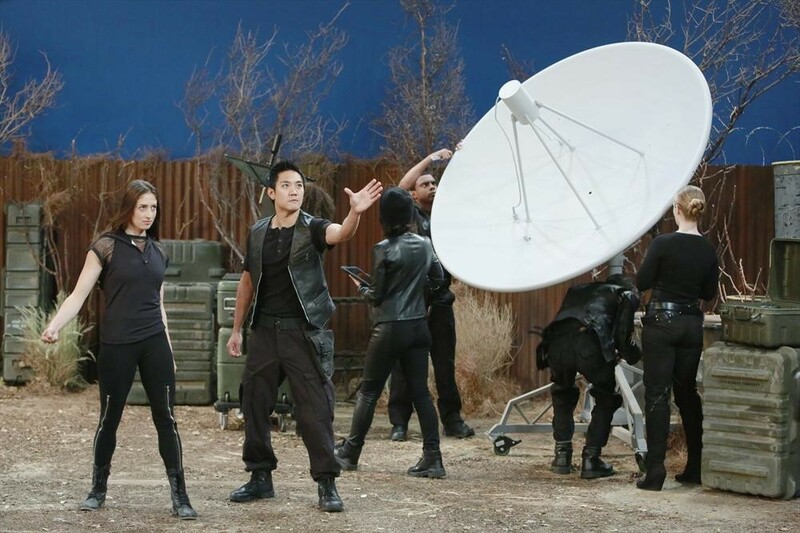 Radio Disney’s got news for fans of DisneyXD’s Lab Rats! The cast of the hit series — Tyrel Jackson Williams, Billy Unger, Kelli Berglund and Spencer Boldman — will be taking over their Twitter tomorrow, Monday February 2nd! So, get your questions in as soon as possible and they might get answered! Just use #BionicIsland to ask! Kelli Berglund Covers The Winter Issue Of ‘BYOU’ Magazine! – See Her Cover Here! Disney Channel star from Disney’s Lab Rats, Kelli Berglund, is looking pretty and shiny in red as she covers the Winter 2015 issue of BYOU Magazine. However, this is not Kelli’s first cover! Inside the magazine, Kelli talks about staying positive and thinking positive when things get tough and how to keep a smile on your face. Not only will Kelli be offering her advice in this issue but she will be getting her own column to continue giving young girls advice! Be sure to check out Kelli’s cover in the photo above! Tune In For The Special One Hour ‘Lab Rats’ Event!! 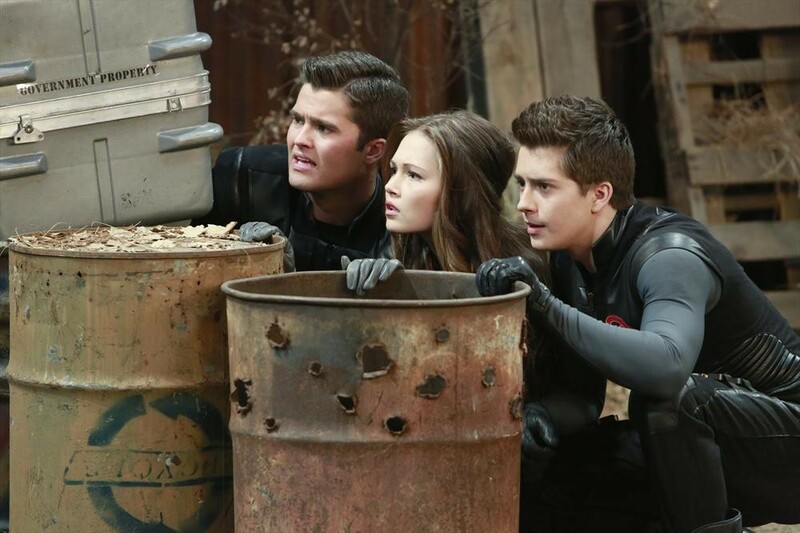 LAB RATS – “Rise of the Secret Soldiers” – As Adam, Bree and Chase become celebrities, fame begins to tear them apart. The friction among the group becomes evident when a reality show follows them on a mission and things go awry. However, they must put aside their differences to stop Krane from his evil plan of taking over the planet. 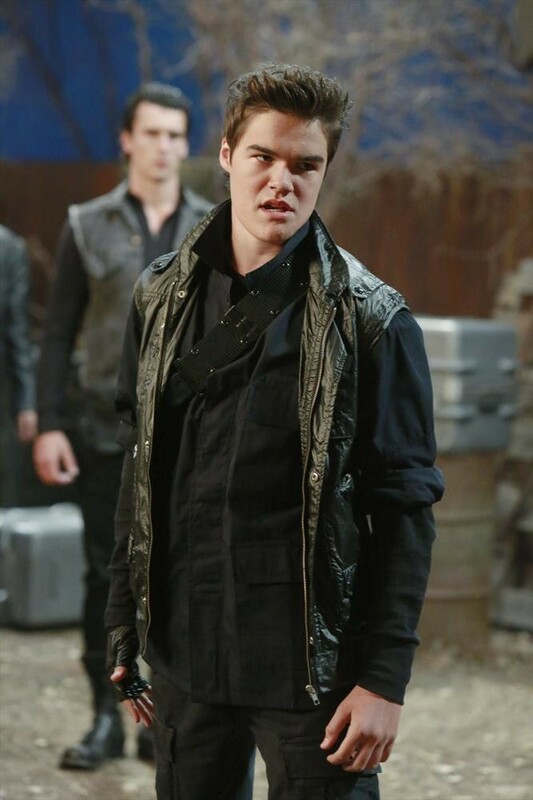 This new episode of “Lab Rats” airs Monday, January 26 (7:30 PM – 8:30 PM ET/PT), on DisneyXD. Kelli Berglund At LA Kings Game Tonight — See Pics Here!! Kelli Berglund is cheering for the LA Kings tonight, January 3rd, with some friends. Kelli is in attendance at the game with Sterling Beaumon, Emily Kasp and Johnny. The friends are having a fun start to their 2015, and we can’t wait to see what the rest of the year has in store for them. View photos from tonights game below! Kelli Berglund Welcomes A New Member To The Family! Disney Channel star from Disney’s Lab Rats and How To Build A Better Boy, Kelli Berglund, shared with all her fans that she has a new family member – an adorable little kitten! We sure hope Kelli will post more adorable pics of Jesse so we can watch him grow up! Be sure to check out the photo above of Jesse and let us know what you think of him! 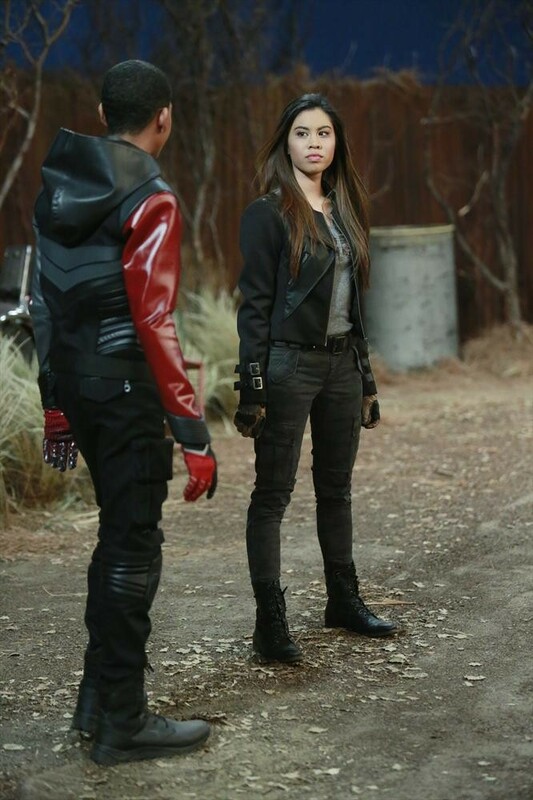 New Powers Are Unlocked On All New ‘Lab Rats’– Previews Here!! 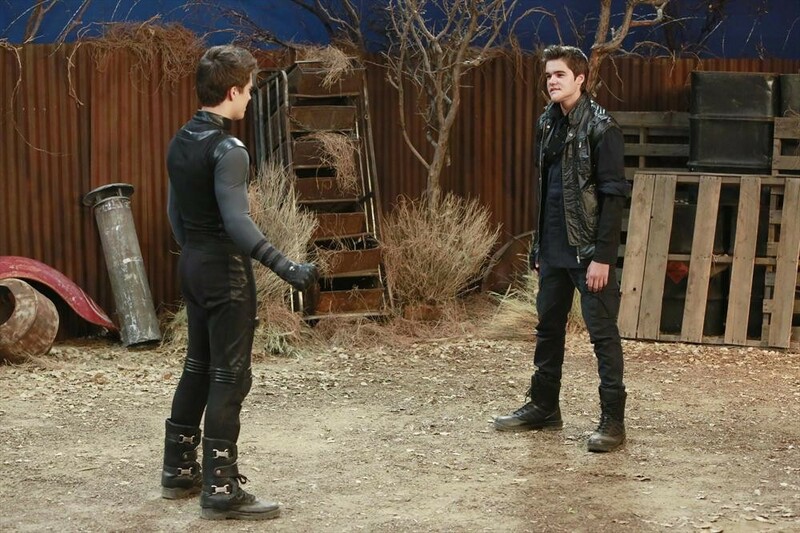 LAB RATS – “Brother Battle” – Douglas unlocks new abilities for Adam and Chase that escalate their battle of one-upmanship and disrupt the balance of power on the team. 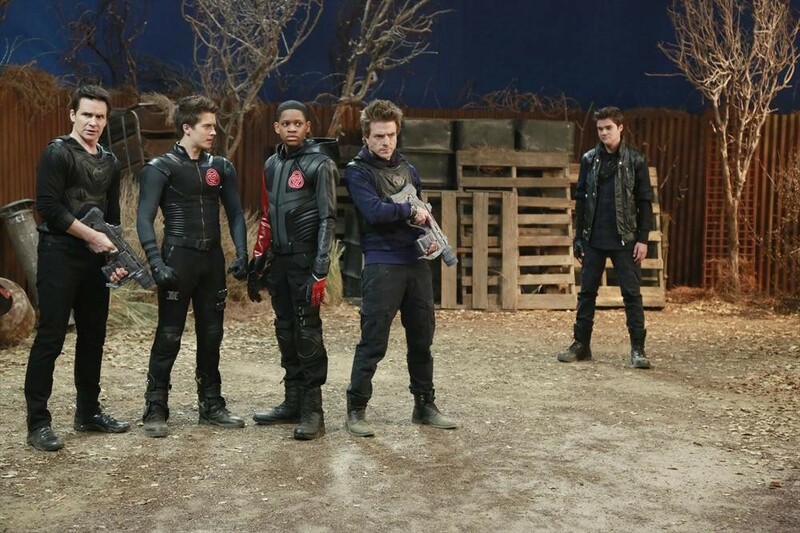 This episode of “Lab Rats” will air Monday, October 20 (8:30 PM – 9:00 PM ET/PT), on DisneyXD. Kelli Berglund Is Featured In ‘Thrifty Hunter Magazine’ – Check It Out Here! Be sure to check out Kelli’s feature from the magazine by clicking here and let us know what you think by commenting! Kelli Berglund Talks Disney, WallFlower Jeans, Halloween & More With ‘Chasing LA’ – Watch Here! Disney Channel star Kelli Berglund recently attended a WallFlower Jeans event where she had some time to chat with Chasing LA. During her interview, Kelli talked a little about Disney X D, her WallFlower Jeans look, what types of jeans she prefers and what she plans on being for Halloween! Check out everything Kelli had to say during her interview by watching it in the video below and let us know what you think by commenting!